Not forever that women will look beautiful in the drama. To produce an interesting story, some deliberately appeared ‘different’ from their actual looks and perform a tremendous transformation. 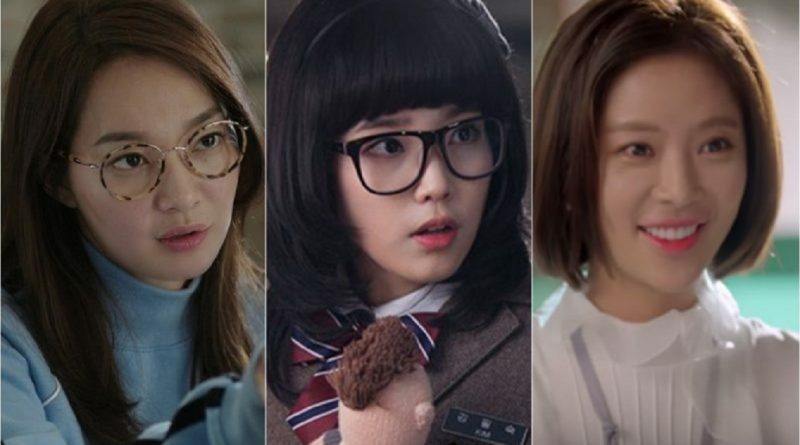 The three actresses below are willing to get an all-out makeover for their character in the drama. Who are they? Usually, Shin Min Ah is portrayed as a beautiful character who became the idol of many men. Then what would she look like if she had to have a chubby body? 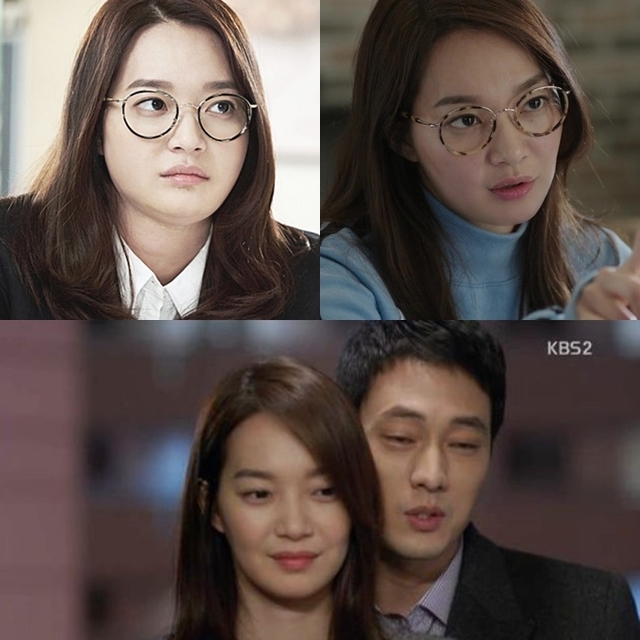 In the drama ‘Oh My Venus’, we can see Shin Min Ah appeared differently. It takes a special makeup to transform Shin Min Ah into a chubby girl. The transformation process is quite long. Around 7-8 professional makeup, artists have to change Shin Min Ah into a chubby girl within 3 hours. Clothing was made specifically for one use only. Production costs will certainly swell just to change Shin Min Ah. In ‘Oh My Venus’ she acts as Kang Eun Joo who is chubby and thanks to the training that she has gotten with the personal trainer Kim Young Ho (So Ji Sub), she becomes slimmer. Although chubby, her beautiful face is still visible. Another actress who once ever has a chubby character is IU in the drama ‘Dream High’. Her body and cheeks look so chubby, to the point that it is hard to recognize that she is IU. Using a layered dress and make up for $ 2000 US dollars, it is said that, for every episode, the time needed to transform her might took as long as 5 hours. Just like Kang Eun Joo, IU who plays the role of Kim Phil Suk is also on a strict diet and looks skinny in the drama. Unlike the two artists mentioned above, Hwang Jung Eum is dressed up as an ‘uninteresting’ woman. Kim Hye Jin (Hwang Jung Eum) once had a beautiful face, rich and smart. But after she grew up, her appearance changed drastically. Moreover, her family went bankrupt and Kim Hye Jin became a careless person. Short curly hair, tan skin, and black spots on her face did make Hwang Jung Eum looked less attractive. Plus she wore less trendy outfit even though she worked in a fashion magazine. Her clumsy attitude also made her character look a bit uninteresting. But thankfully Kim Hye Jin transformed because of Shin Hyuk and becomes beautiful. The transformation when she becomes beautiful is truly remarkable. Her attitude and style of clothing slowly changed. These actresses are willing to look different for their role. Whose transformation looks pretty interesting in your opinion?